The Nintendo Switch is still a relatively young piece of tech, and as such, it still hasn't adopted many of the features that can be found in other video game hardware. 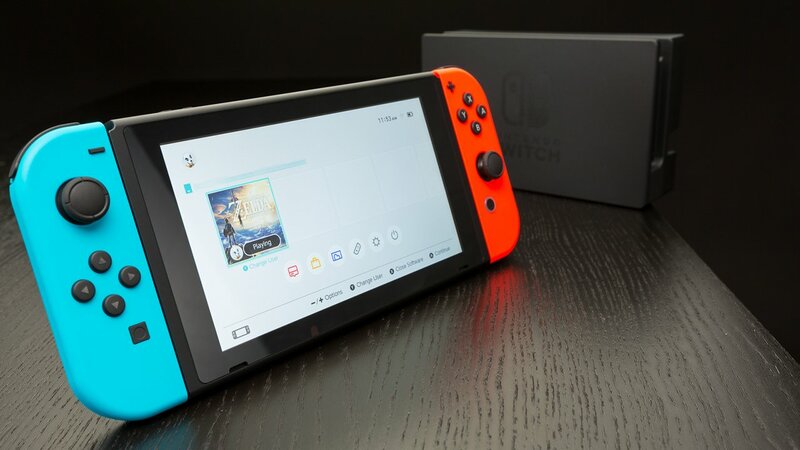 Fortunately, Nintendo is making good on the company's promise to introduce expanded functions to the hybrid platform, and as of today, users can pick up the latest firmware update which includes several sleek new features. Among the new additions to Switch firmware version 4.0.0 is the new ability to capture video in selected games. Admittedly, the new capture function isn't anywhere near as robust as the options found on a system like the PlayStation 4: after updating their systems, players can press and hold the Capture button in order to create a video of the last 30 seconds of gameplay. Any amount of time longer than that is currently unsupported, and for now, the only games that support video capture are Arms, Splatoon 2, Mario Kart 8 Deluxe, and The Legend of Zelda: Breath of the Wild. Nintendo has also seen fit to include a few other neat little features like 12 new Super Mario Odyssey and Breath of the Wild user icons, news channel updates, and more. Also new is the option to pre-purchase games through the Nintendo eShop, which is something players are likely to see supported by future game releases. Lastly, the new update includes the option to transfer user and save data to other Nintendo Switch systems. This can be accomplished by heading over to the System Settigns menu, going to the User category, and then selecting Transfer Your User and Save Data. Check out the best that the Switch has to offer by loading up one of the fun and addictive titles we've featured on our list of the Best Nintendo Switch Games.